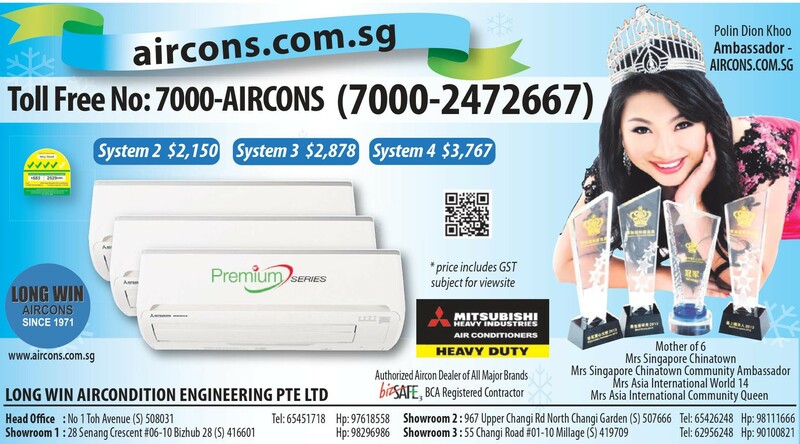 Making Your Life a Breeze..
Long Win Aircondition Engineering Pte Ltd, for the past 40 remarkable years, has been enhancing the life style of people in Singapore with our extensive range of air-conditioners. 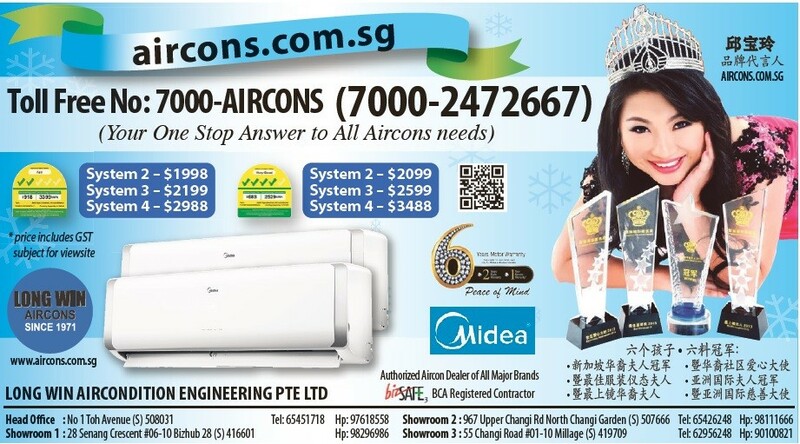 Supported by both our committed and dedicated management and technical professionals, we ensure that all customer satisfactions are well met with high integrity. 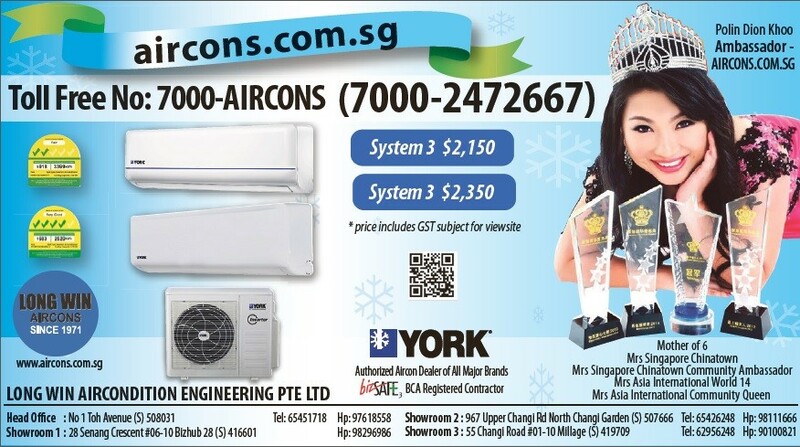 YORK INVERTER MULTI SPLIT LIMTED TO 10 SETS!! !